Beautiful remodeled Home in a quiet neighborhood in award-winning Saddleback Valley school District. Great open floor plan with pool backyard. Master bedroom, fireplace,walk in closet, bathroom with tub and separate shower enclosure. Updated kitchen with beautiful granite countertops, wet bar in living room, custom courtyard with stamped concrete and waterfall feature. French doors lead into the living room from courtyard. Updated bathroom with custom glass shower enclosure, newer carpet upstairs, and bamboo floors downstairs. 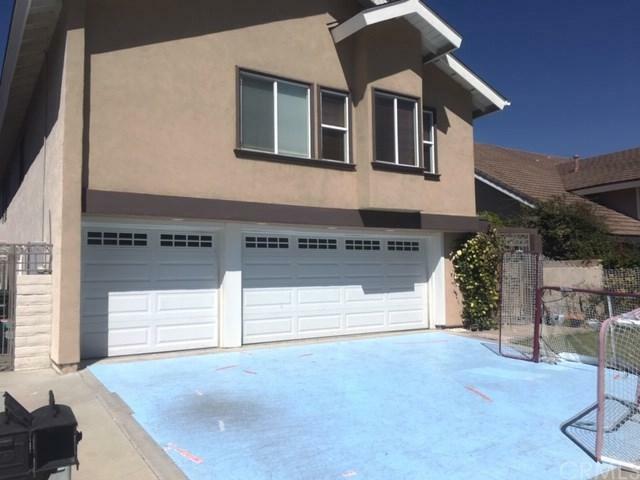 3-car garage has been carpeted and can be used as a lounge or parking for your cars. Newer water heater, furnace, and roof. Easy access to highways and walkable to schools, neighborhood park with playground right up the street. Move right in!